Looking for an expert injection molding manufacturer in China? 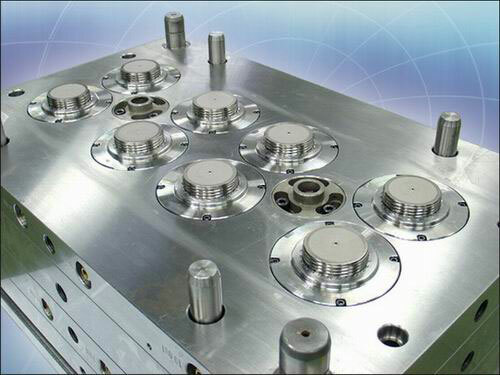 Want China mold maker to Considering metal-to-plastic product conversion? Have a product idea and want china injection molding? Want best services with low price from china plastic mold manufacturers? You don’t need to hardly find experts in custom injection molding. Located in Shenzhen, China, Sositar Mold and Plastics Co.,Ltd has more than 15 years of expertise in plastic mold, injection molding and plastic injection molding china with engineered and commodity resins. Our passion is for quality; our mission is for service. You can see the mold made by us here, and plastic part here.